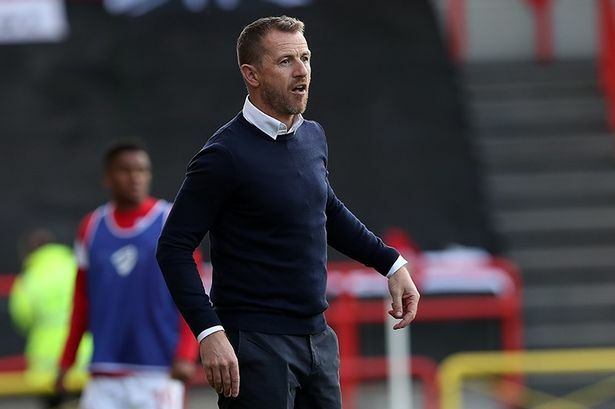 Blackpool manager Gary Rowett has played down fears that there would be no money for the club to spend following the High Court decision to order the club’s owners to pay a former director £31million in compensation. The Oyston family accused of “illegitimately stripping” the club of in excess of £25million and showing unfair prejudice against shareholders. In addition, they were told to buy out former club president Valeri Belokons to the tune of £31.27 million after the court ruled in his favour. The Oystons in the shape of Owen and his son Karl have vigorously denied the allegations. Blackpool fans are obviously outraged by the whole situation dragging their club through the mud and are actively trying to get the Oystons banned from football. They are attempting to get the hashtag #BanTheOystons trending on Twitter as a first step to get the governing body to act. The fans ultimately want the EFL to take back its decision taken earlier this year to disqualify Belokons as an owner or director and to start action against the Oystons. Boss Bowyer remained coy on the situation when speaking to Radio Lancashire. It is a powder keg of a situation brewing at the club. The fans want the Oystons out. The problem is Belokons is he failed the EFL’s Owners and Directors Test meaning he is not allowed to hold any high-profile position at an English League club. This is due to a criminal conviction from 20years ago in Kyrgyzstan that he strongly denies. This case promises to go on.